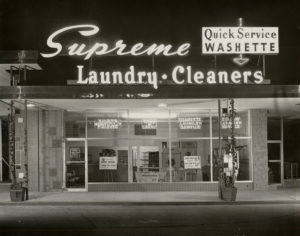 Being family-owned Supreme can offer quicker and better service customized to your particular needs. You deserve the best and that’s what we can provide. We pride ourselves in creating individualized programs as unique as your business. One size does not fit all, and we have built our reputation on providing adaptable and flexible services for a diversified and demanding customer base.